Newbury College, a small liberal arts school located in Brookline, Massachusetts that was put on probation in August over financial concerns, has announced it will close its doors at the end of the spring semester. 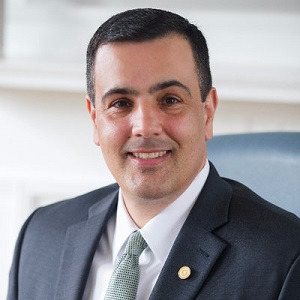 Newbury president Dr. Joseph Chillo made the announcement in a note to students on Friday after students had left the campus for the winter break. With a total of 627 students enrolled, and a large portion of students who are low-income or first-generation, university administrators struggled to find a solution to its budget. Newbury sold campus buildings and was contemplating merging with a nearby college, The Boston Globe reported. The college is in communication with the state to create agreements with other institutions where Newbury students can complete their degrees, Chillo said in the announcement.